Schedule a meeting with Adam Today! Check Out Adam's New Book "Just The Tips"! 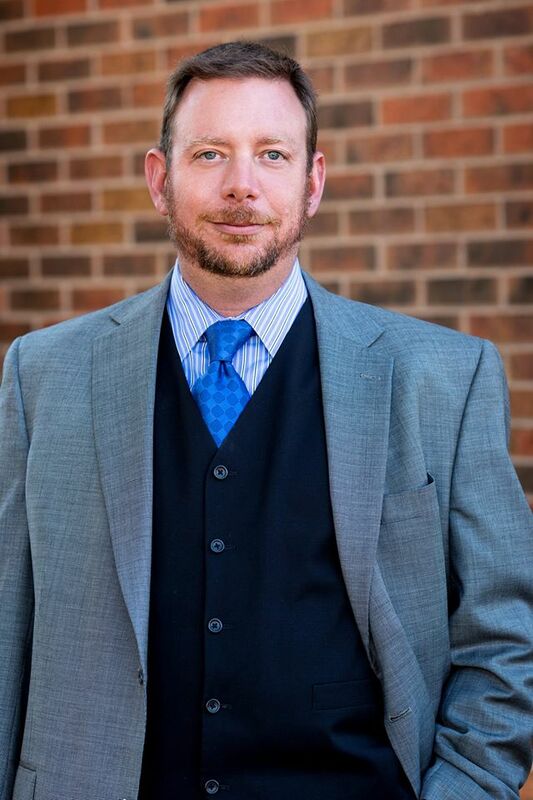 Adam P. Smith is the President and founder of The Colorado Real Estate Finance Group, Inc., a Commercial and Residential Real Estate Finance Firm. He started the company in 2005. During his career he has helped thousands of clients, both individuals and corporations, in their goals regarding real estate finance as well as both personal and corporate finance and has personally written billions of dollars in mortgage and finance deals. Adam is the author of the best-selling sales book, Just The Tips, and has been published in numerous trade publications including Kiplinger, AAA Magazine, BankRate, Mortgage Professional America, Fit Small Business, Zing!, MortgageLoan.com, Broker/Banker Magazine, Mortgage Professional America , National Mortgage Professional Magazine, and the Colorado Mortgage Professional Magazine. Adam has also been a guest and a guest host for the Experience Pros radio program which was syndicated in many major markets around the country. He also has a weekly live show and podcast, how i met your mortgage, featuring guest real estate agents and loan originators from all over the country as well as a renowned weekly video blog to the real estate community to help real estate agents and other sales professionals grow their business. Adam lectures regularly, and coaches colleagues on lead generation through his Zero Cost Marketing for a Repeat and Referral Business and Secret Sauce programs to the real estate, mortgage, insurance and financial fields. He has taught classes for several of the country’s largest real estate companies, countless title companies, and many real estate boards. Adam has been a speaker for the Mortgage Banking and Finance Association, Power Originator, The Mortgage News Network, The Association of Independent Mortgage Experts and at Mortgage Revolution on several occasions. Adam has been a member of CMLA, CAMB, NAMB. He was also a founding charter member of the RMAMB. He played an integral part in the Colorado mortgage licensing process serving as a lobbyist and counsel at the Business Affairs Committee hearings at the State House of Representatives in 2006 and 2007. Adam’s company was also a member of the Denver/Boulder Better Business Bureau, has an A+ rating, is a repeat recipient of the BBB Gold Star Award and was nominated for the 2009 and 2010 Torch Award for Marketplace Trust. Adam was also nominated for the BBB Board of Directors in 2008. Adam served as Chair for three years for the REALTOR® Political Action Committee, and has been a Silver Circle contributor to the REALTOR® Political Action Committee every year since. He is a board member of the Metro Denver Realtor® Foundation and has worked on the Fundraising, Planning and Bylaws Committees and was nominated as a Board Trustee for 2010 where he served until 2019. Adam was awarded the MPI Broker of the Year award in 2003 and again in 2004. He was also awarded Broker of the Month seventeen times between 2003 and 2005. He has received ABC awards as a top business partner in 2006 and 2007, and has also been awarded the South Metro Denver Realtor® Association Affiliate Superstar Award in 2008. Adam was named one of The 25 Most Connected Mortgage Professionals in the country in 2013, 2017 and 2018. He was also named one of National Mortgage Professional Magazine’s Top 40 Most Influential Mortgage Professionals Under 40 in 2009, 2010, 2011, 2012 and 2013. He is the only person to receive this award five times. Adam was also awarded the South Metro Denver Realtor® Association Affiliate of the Year in 2013. Most recently, Adam was named one of the 2017 Hot 100 Mortgage Professionals by Mortgage Professional America alongside other major influencers such as Dr. Ben Carson, Secretary of Housing and Urban Development, John Stevens, President of the National Association of Mortgage Brokers, and Steven Mnuchin, Secretary of the Treasury. Adam works in a volunteer public information officer capacity for the Douglas County Sherriff’s office as a watch captain, and has been a SAR member in past years. He has been a certified member of the Red Cross HOPE Disaster Volunteer Program since 2005 and a member of the Colorado Emergency Response Team since 2016. Adam also served as an Advisory Board member for the Colorado Avalanche NHL team from 2014-2017. He serves as a Public Affairs Representative for the Employer Support of the Guard and Reserve with the United States Department of Defense and has presented Patriot Awards to many of Colorado’s largest employers including the City and County and Denver, Denver Public Schools, Jeppesen, Denver District Attorney Mitch Morrissey, the University of Denver, Cigna, United Launch Alliance, and the United States Postal Service. Adam served for three years on the Board of Directors for the JRC and worked on their allocation committee, helping to distribute millions of dollars a year to Colorado charitable organizations in need. He was also an active member of the SERTOMA service organization, worked as the Program Director for the DTC chapter and served two terms as the Chapter President for 2011-2013 and two more as Chairman of the Board in 2013-2015. He was awarded the Englewood Chamber of Commerce 2012 Service Club Award. Adam was named the 2013 SERTOMAN of The Year for his efforts with SERTOMA and in the community. Adam was also nominated the 2012 Leukemia and Lymphoma Society Man of Year and has served as a mentor for new candidates. Adam is a 4th generation Denver native and grew up in the south Denver and surrounding suburban areas. He is married to long time Colorado resident, Elizabeth and has three children, Lisa, Alex and Asher, all Denver natives. He is an avid sports fan and is a season ticket holder for the Denver Broncos, Colorado Avalanche, Colorado Rockies, Colorado Mammoth, Denver Nuggets, Denver Outlaws and the University of Denver Pioneers.